Get an additional discount for booking on our website (cancellation with no penalty up to 7 days prior to arrival). 91 apartments, all with two separate twin bedrooms (1-5 persons), lounge with sofa. Fully equipped American kitchen and balconies overlooking the gardens. 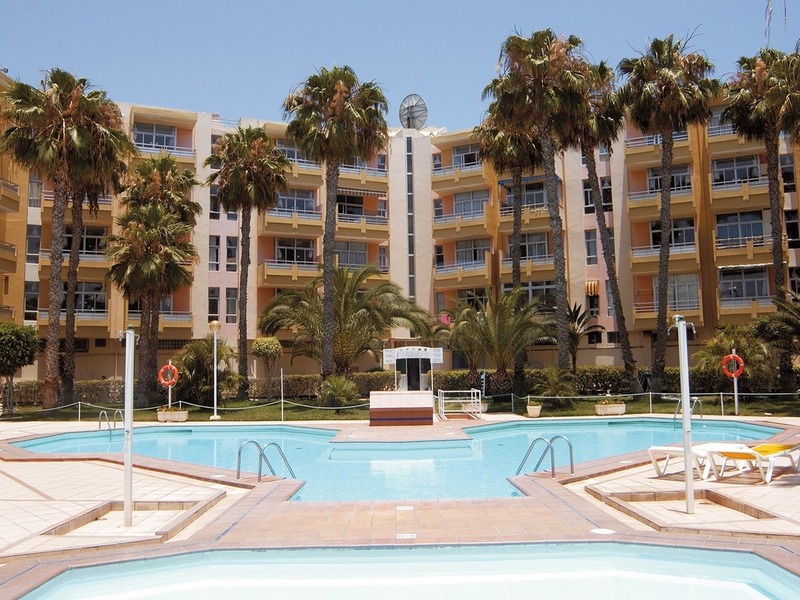 Located in the heart of Playa del Inglés, a few meters from shopping centres, restaurants, bars and discos. Thanks to its location, this complex offers the possibility to enjoy a great variety of services and activities taking place in Playa del Inglés.